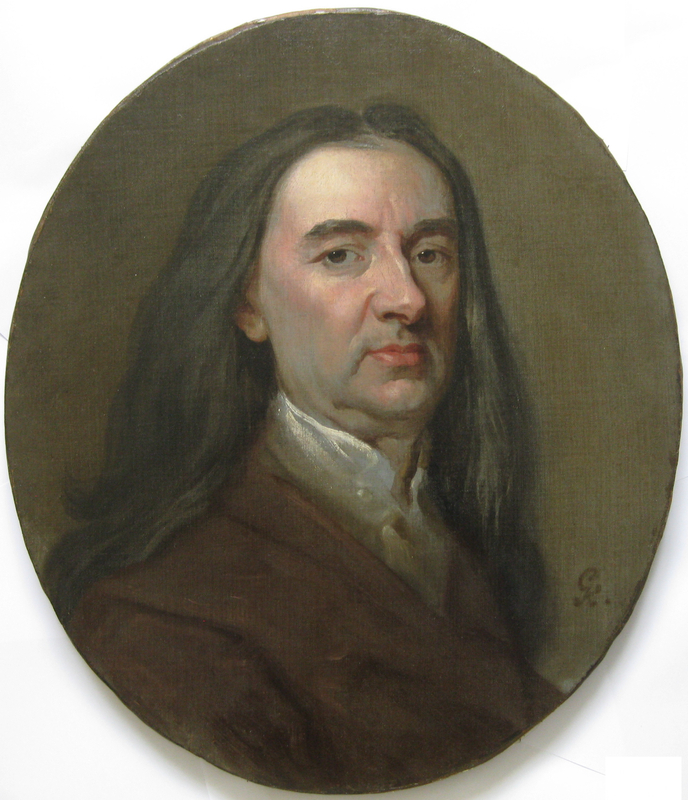 This beautiful sketch, discovered last year, is the last-known self-portrait by Michael Dahl (1659 – 1743), painted in the 1720s, when Dahl was in his 60s. It shows the grand old man of British painting looking back on thirty years as a Court painter, at a date when he was beginning to retire. 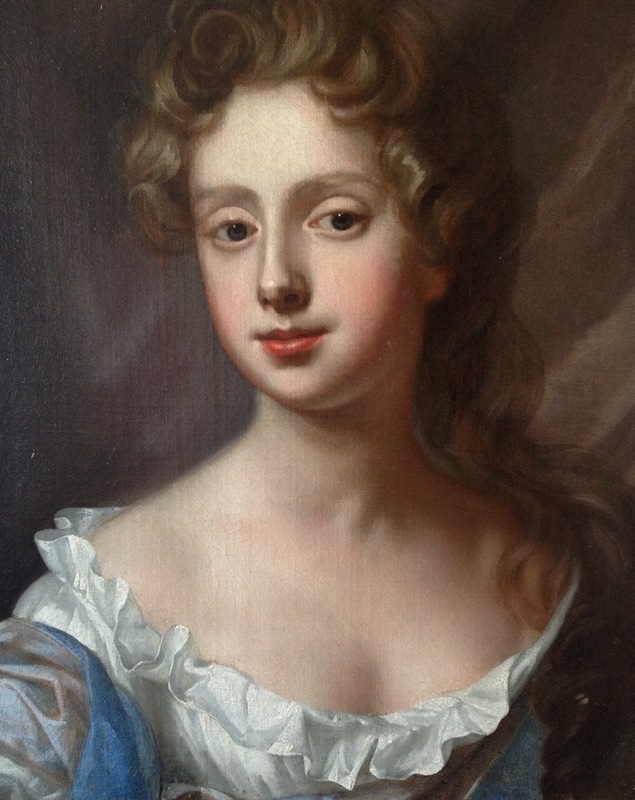 Perhaps it is also a meditation on the death of his friend and rival Sir Godfrey Kneller in 1723, since the broad, loaded brushwork of the face carries a hint of Kneller’s style. Portrait of Cardinal Thomas Wolsey (1470/71 – 1530). Judging from its technique and provenance, this small panel portrait of Cardinal Wolsey seems to have been painted in Italy, suggesting that an original likeness could have been sent there by one of the Cardinal’s Italian contacts during his lifetime. 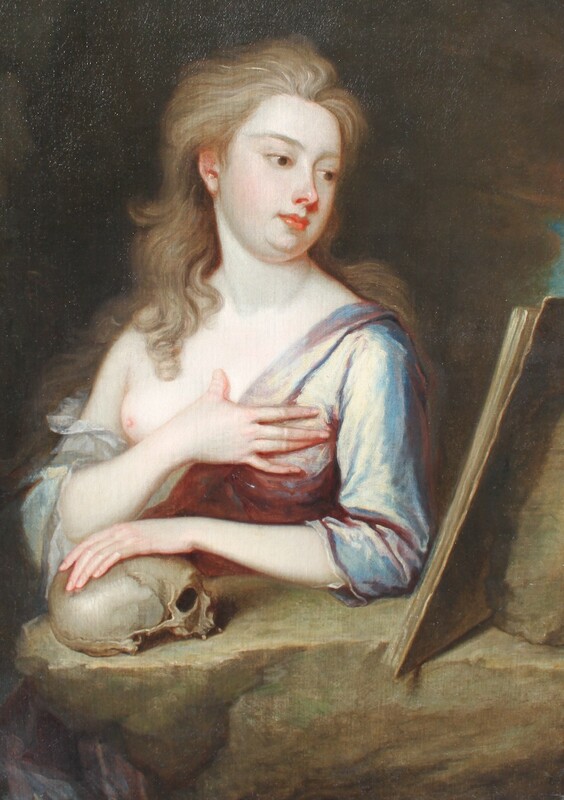 This painting by John Closterman (1660 – 1711) has an excellent claim to be one of two lost self-portraits. It has been dated to the 1690s, when Closterman was emerging from his partnership with John Riley. 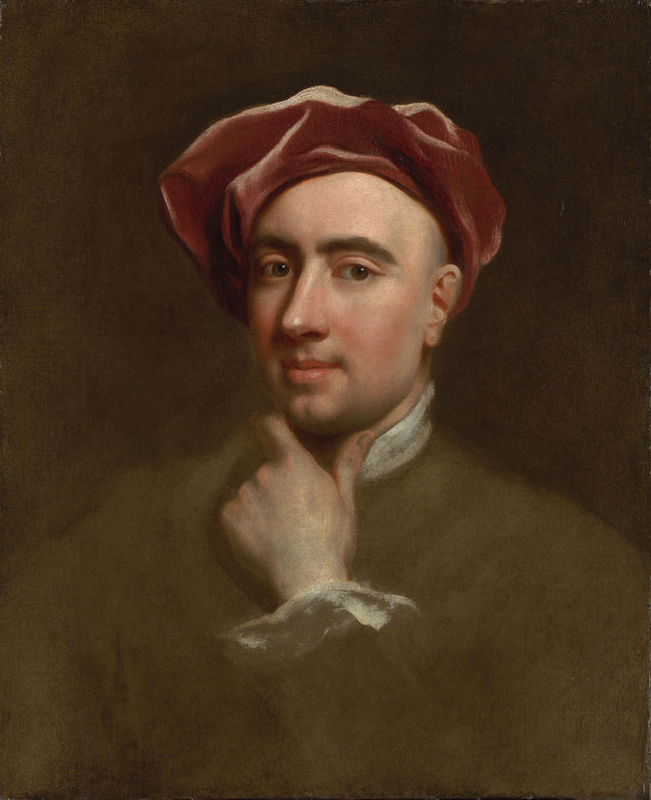 Quoting the pictorial rhetoric of Kneller’s self-portraits, the sitter presents himself as a rival talent. 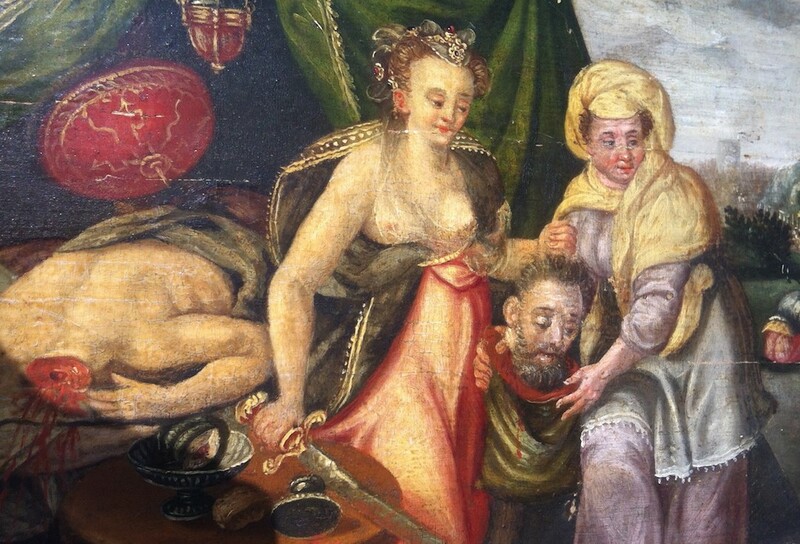 The broad, sketchy handling is distinct from Closterman’s commissioned works, suggesting that Closterman painted it for himself, or for a connoisseur friend. 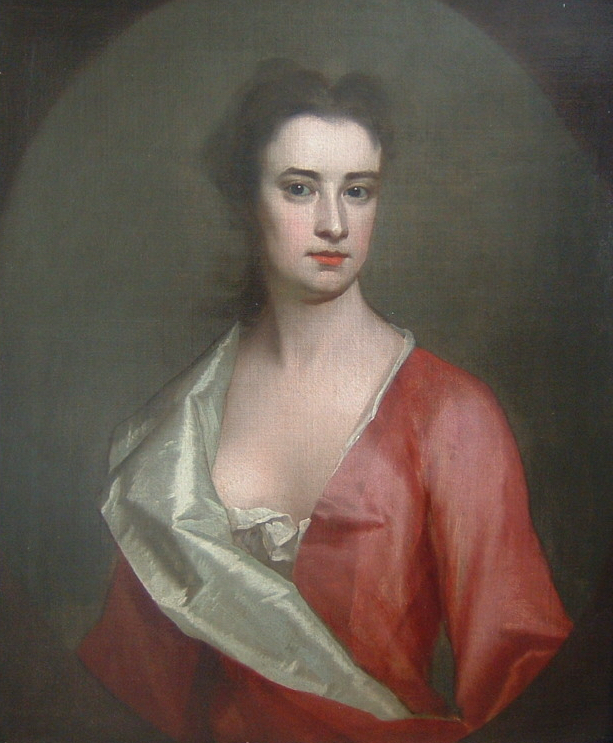 Thomas Hudson (1701 – 1779) St Mary Magdalen c.1725, probably a portrait of the artist’s wife Mary Richardson. This is Hudson’s earliest work, previously known only from an engraving by John Faber published 1725 – 27. (Exhibited York House, Twickenham 2015 – 2016). Charles Almand (fl. 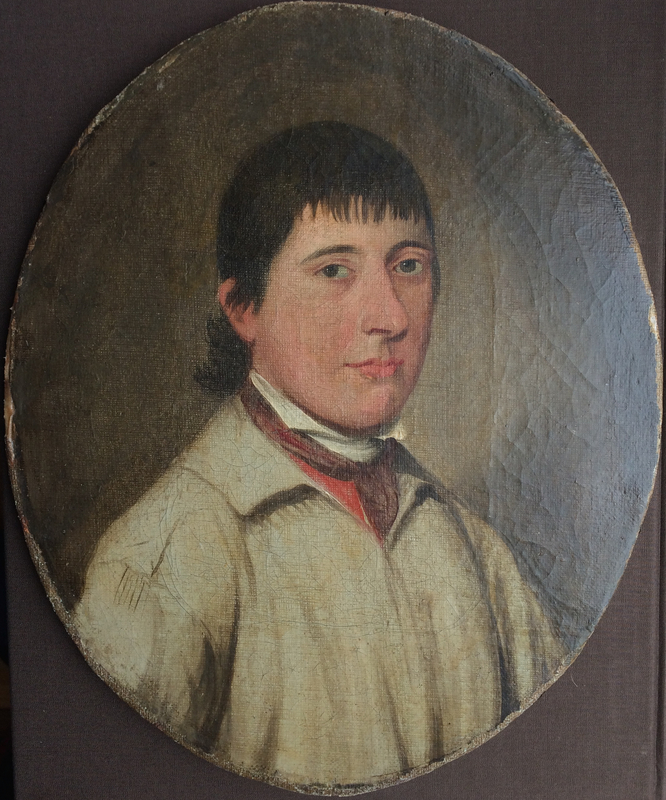 ?1777 – 1783), Portrait of Solomon Brigden (1760 – 1825), Estate carter at Knole. Identified as one of a set commissioned by the 3rd Duke of Dorset in 1783. Private Collection. 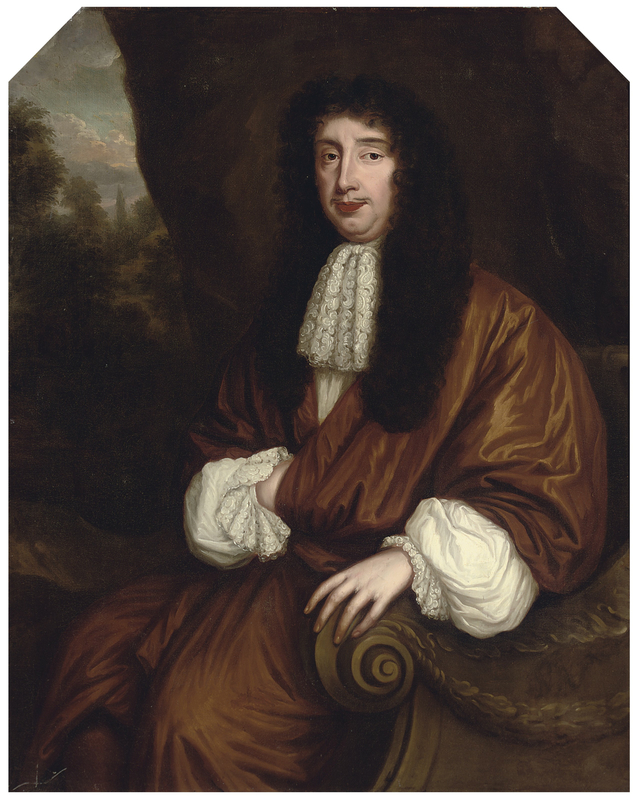 Sir Godfrey Kneller Bt (1646 – 1723), Portrait of a Gentleman 1690s, signed GK. 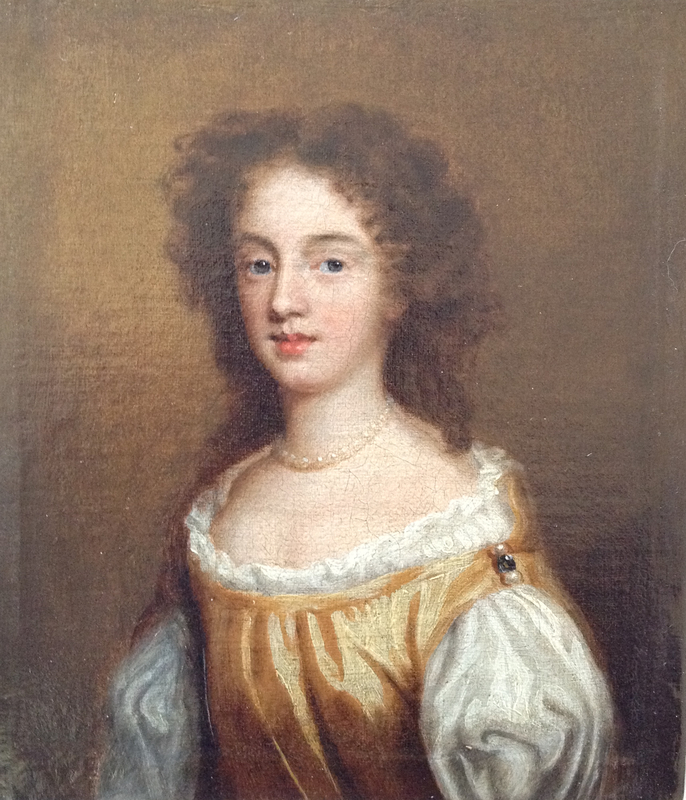 This portrait, recently conserved and restored to its original oval, shows Kneller at his most psychologically penetrating. 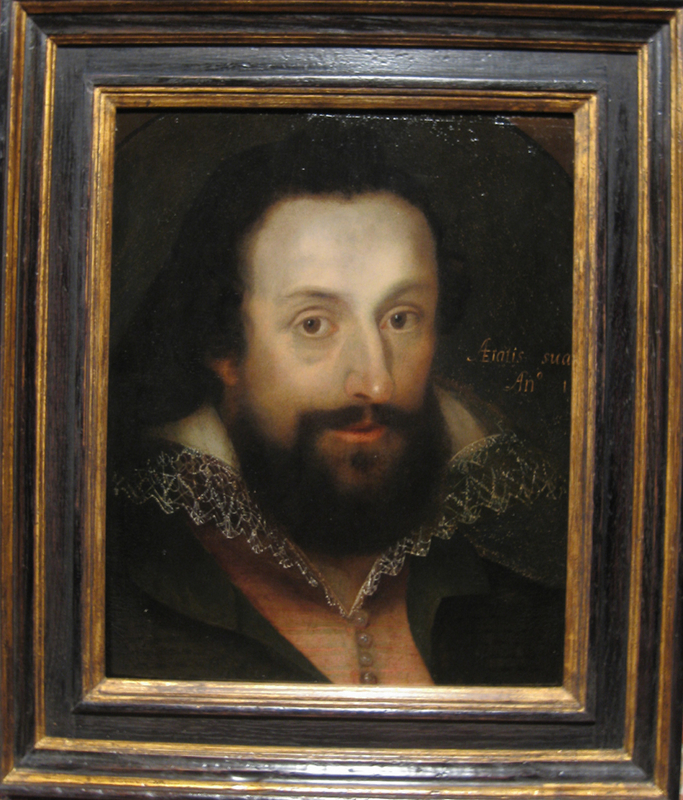 The sitter is unidentified, but the informal presentation recalls Kneller’s portraits of art world friends at this date, such as the engraver Peter Vandrebanc. Private Collection. Marcus Gheeraerts the younger (c.1561/2 – 1636) Portrait of a gentleman c.1605 Private Collection. 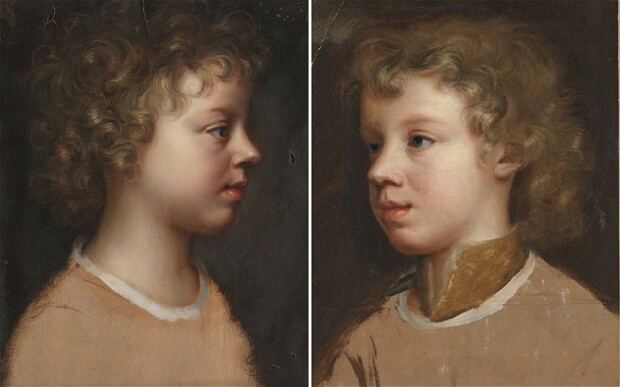 This painting is extremely rare in Gheeraerts’s male portraiture for showing the sitter smiling. 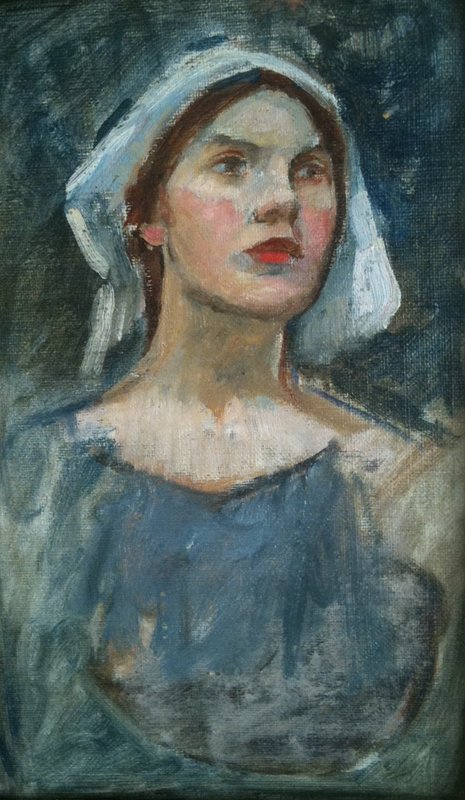 Our sitter’s air of wit and easy informality suggests an artist or writer rather than an aristocrat, as does the way in which he is looking upwards at the viewer. 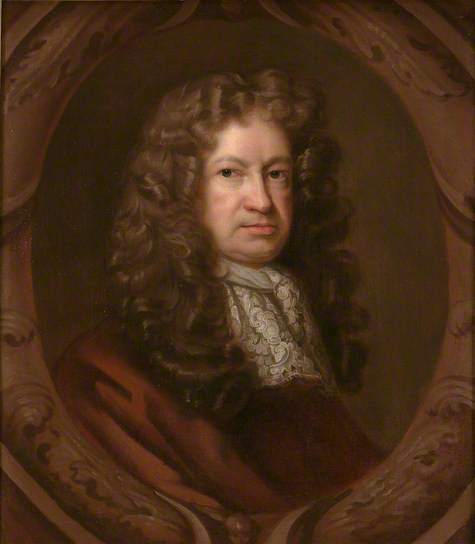 His long hair, revealed after the removal of later overpaint, might place him in the patronage circle of the Earl of Southampton. Francis Hayman RA (1708 – 1776) Unique life-scale self portrait sketch c.1730 – 35. 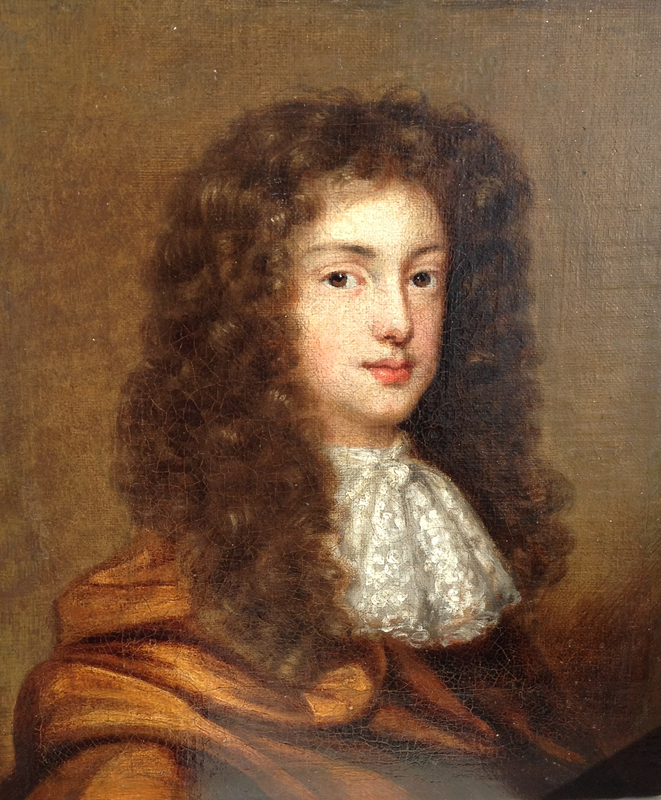 Philip Mould & Co.
Richard van Bleeck (1670 – after 1747) Portrait of Thomas Howard 8th Duke of Norfolk Earl Marshal (1683 – 1732) c.1725, acquired by a Private Collection. 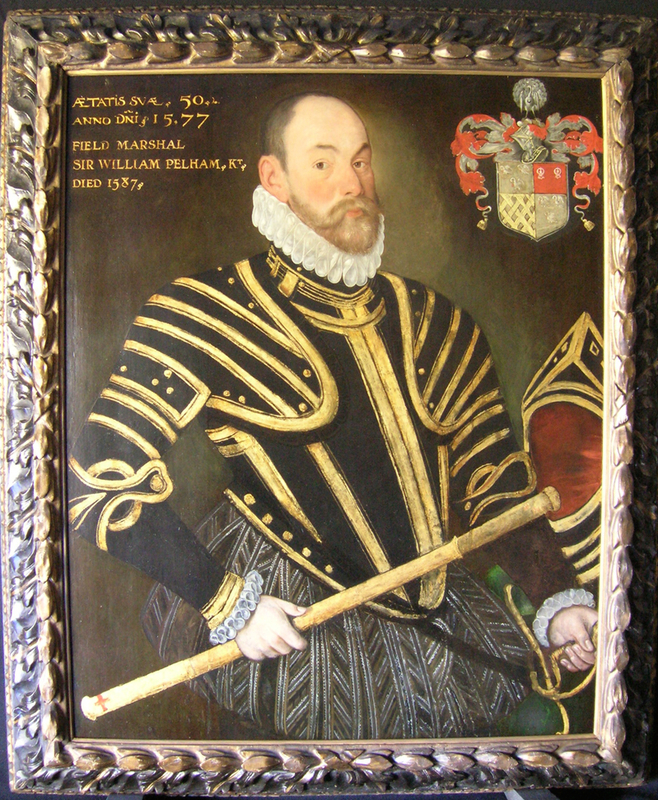 This portrait is an autograph kit-cat replica of the life-size full-length in the collection at Burton Constable in Yorshire. 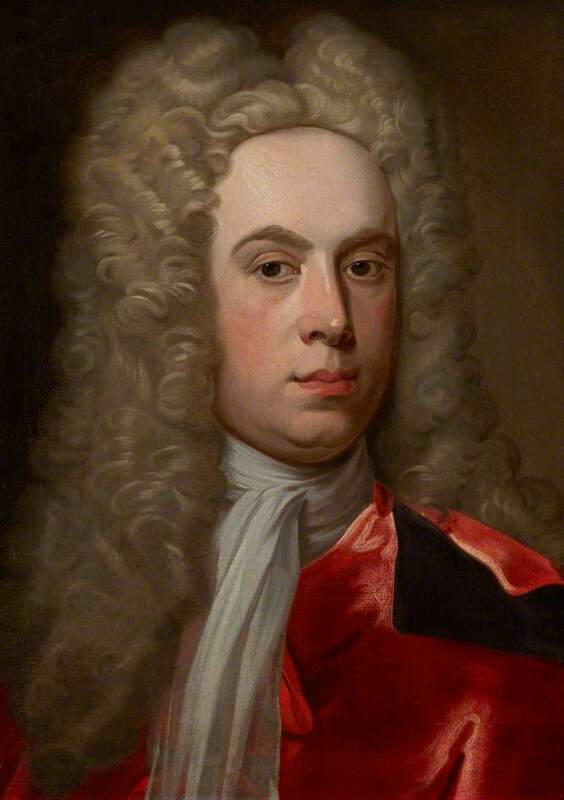 William Aikman (1682 – 1731) Portrait of Sir Gilbert Elliot of Minto 1st Lord Minto (1693 – 1766), acquired by the Scottish National Portrait Gallery. 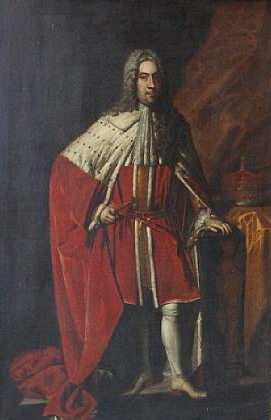 One of Aikman’s dispersed set of portraits of the Edinburgh Club of Worthies, whose members included Allan Ramsay senior (1686 – 1758), poet, playwright, publisher, and wig-maker, and father of the famous portraitist. 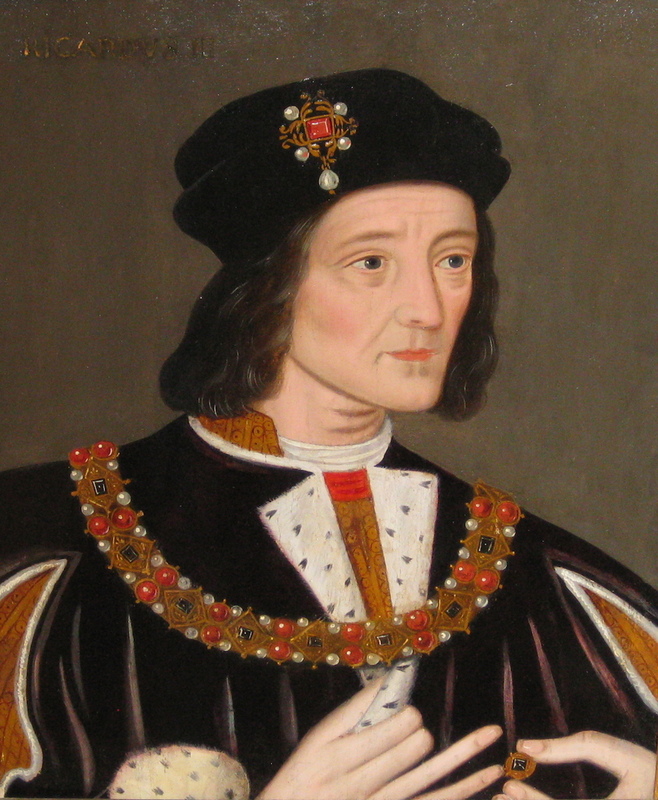 Sixteenth Century English School, Portrait of King Richard III, Private Collection; an early corridor portrait revealed under Victorian overpaint.